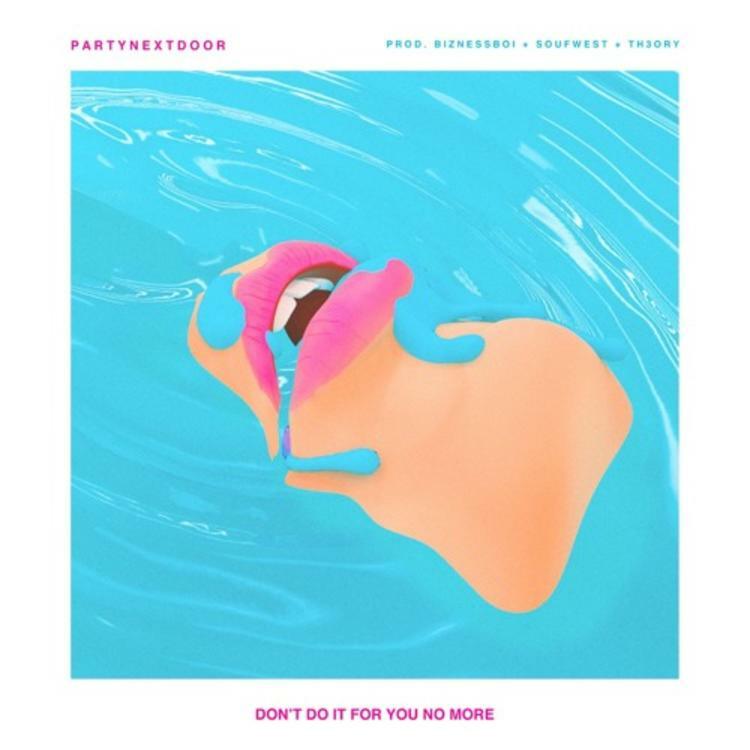 PartyNextDoor drops off the new record "Don't Do It For You No More." Over production from Bizness Boi, Soufwest, and TH3ORY, PND croons to his lady about mending their relationship, while delivering some feel-good vibes in the process. Serving as the follow up to “Not Nice,” the track is another strong addition to PND’s steady growing catalog of hits, and all the more reason to get excited for P3 to arrive. Preorders available now on iTunes.